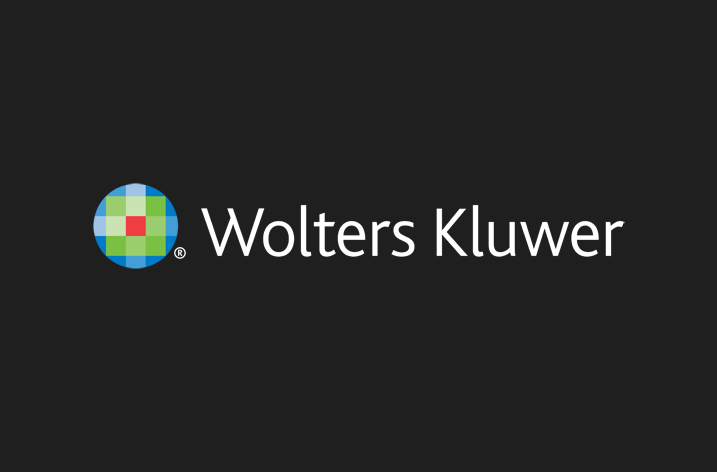 Wolters Kluwer Health announced today that its Lippincott medical and nursing journal portfolio won five awards and earned Honorable Mention nominations in eight categories at the 2017 FOLIO: Eddie & Ozzie Awards. The awards represent one of the industry’s largest and most prestigious competitions for magazine and digital editorial and design excellence. Sponsored by FOLIO: Magazine, annual Eddie and Ozzie Awards competition is the largest of its kind for magazine publishers and is open to national and regional publications in categories including consumer, business to business, society and nonprofit associations. The Eddies honor the best in editorial and the Ozzies recognize the best in design. 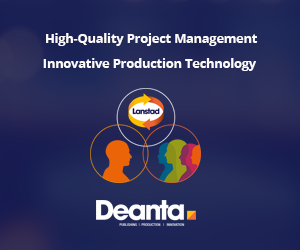 Publications are judged on how well they fulfil their stated mission, content quality, and overall design and production. Click here to view the complete list of 2017 Eddie & Ozzie Award Winners.